Over $50,000 in Cash & Prizes! 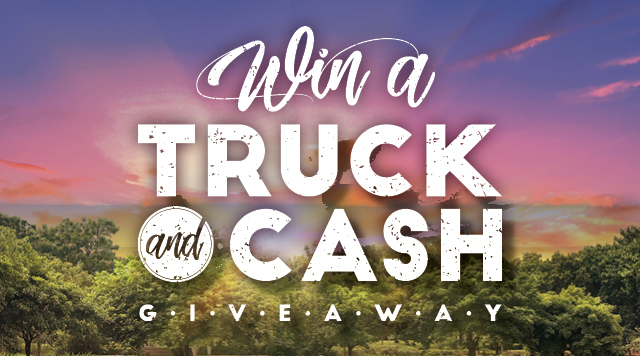 Win a 2019 Ford F150 XLT! Earn entries by playing your favorite slots and table games with your B Connected Card. Model and color may vary. See B Connected Club for details.